Review of healthy snack foods. As with healthy fast foods, trying to find healthy snack foods is almost as difficult. Jeff Novick, a registered dietitian at the McDougall Program, has been influential in establishing standards for healthy foods to eat. Jeff has a formula for determining which processed food snacks to consider. The important values are the total calories from fat and total sodium. We use Jeff's formula as a guideline for our healthy snack foods and selecting these choices. 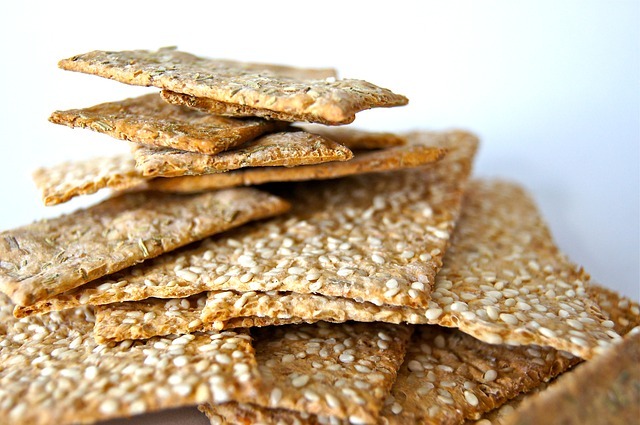 Crackers without fat can be crunchy and delicious. Jeff's standards are much more restrictive than the daily allowable FDA guidelines, which is 30% total fat content of your daily diet. According to Jeff, healthy foods to eat never begins with believing the information on the front of any packaged food. Always look at the nutritional information on the back or side of the package. Remember...the total fat is super important. Most Americans consume 35 - 40 per cent of their daily calories from fat. The excess fat goes directly to fat already deposited in the body. The energy in calories from one gram of FAT equals NINE CALORIES. The energy in calories from one gram of either PROTEIN or CARBOHYDRATES equals FOUR CALORIES. To give you a mental picture of fat, visualize two and one half teaspoons of olive oil. This amounts to 100 calories. You can see how quickly a weight loss program can get off track with fat...and you really haven't had anything to eat! Jeff's formula for total allowable calories from fat is 20% of the total calories. This is the preferred total fat content, especially when looking for healthy snack foods. If you need to convert the calories from fat to grams, divide by 9...and if you want to convert grams to calories, multiply by 9. To find the allowable preferred sodium content, let the maximum sodium equal the total calorie count. For example: total calories for the day are 2000, then total sodium for the day should not exceed 2000mg. Beware that many restaurants, fast food chains and supermarket processed foods have almost 2000mg of sodium in just one item such as a sandwich, a bowl of soup, or even a salad. The best healthy snack foods are always made at home. Fresh carrot sticks, celery, broccoli, radishes, cucumbers, just about any vegetable or fruit that you can think of, are the most healthy food choices that you and your children can have. 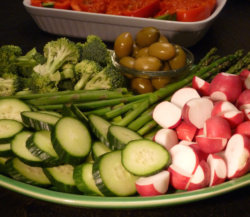 Cut them in finger food sizes and arrange on a platter in an eye pleasing way, or just grab some out of the fridge. You should be careful not to overdo fruit because of the sugar content. Many supermarkets have prepared fresh fruit and veggie snacks which will save you time in cleaning and preparing...if time is an issue. The good thing about these plain snacks is that you don't have to worry about fat and sodium. You can eat all you want with the exception of limiting fruit...and you don't have to worry about calories. It is preferable to purchase these fruits and vegetables grown organically. If you cannot find the organic produce, or the price for these fruits and vegetables is extremely high, just be sure you rinse these items well. Dips can add flavor and good nutrients to the fresh vegetables, and can be considered a tasty addition to healthy snack foods. One of our favorites is hummus, a Middle Eastern chickpea dish. There are many different seasonings that can be added to vary the flavors, and you can spread hummus on bread or crackers for an added treat. Baba ganoush (sometimes spelled baba ghanoush) is another Middle Eastern dip made with roasted eggplant. 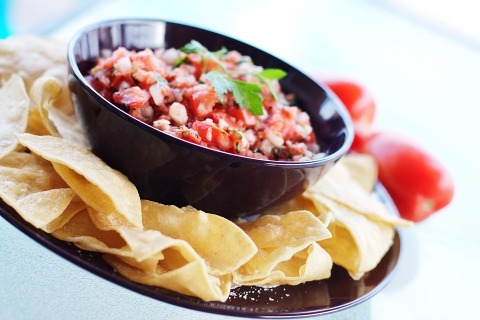 Another dip that you will want to try is salsa, a chopped fresh tomato base dip with spicy ingredients added. This is one of the best healthy foods to eat. There are commercial preparations of these dips. Be sure to read the labels before purchasing so that you don't get stuck with too much fat, sodium and chemical additives. Select baked potato chips instead of ones fried in oil. Triscuit crackers are baked whole grain wheat with reduced fat. These classic crackers by Nabisco have been modified to appeal to health conscious diets. The numbers are pretty good. Each 1 oz. serving equals 120 calories with 25 calories from fat and 160mg from sodium. Potato chips are full of fat. The classic potato chip for 1 oz. serving has 90 calories from fat. FritoLay makes a BAKED POTATO CHIP that has only 20 calories from fat. This is a reasonable substitute for the real thing. Wasa Crispbread takes the prize for the healthiest cracker since it has zero calories from fat. They have ten varieties of various grains, flavors and fiber content. This cracker certainly qualifies as one of the healthy snack foods. Wasa is the largest producer of flat breads in the world. You can make a variety of snacks to please most any palate when using this flat bread as the base. You can spread nut butter on a flat bread and top with bananas, use hummus topped with seasoned cucumbers or other veggies and spreads. Kashi makes a Heart to Heart whole grain cracker that has 120 calories per serving for 7 crackers (30 grams) and 30 calories of fat. They have added vitamin C, B-6, B-12 and have a very low sodium rating. Baked Tostitos made by Frito Lay are great for salsas and dips. They are made in the shape of little cups that are nice for holding salsa. 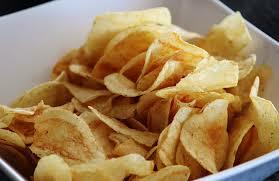 One serving is about 14 chips that has 120 total calories. The fat content is only 25 calories total. This is a good choice when considering healthy snack foods. Dried fruit is always a good choice if you can't take fresh fruit with you. 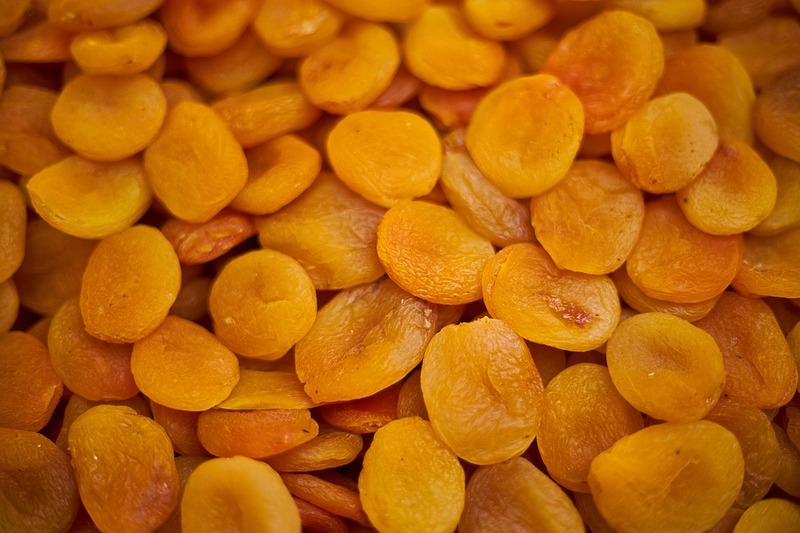 Raisins, unsulphured apricots, dates, bananas, peaches, pears, and just about any fruit that has been dried. Make sure there is no sugar added. Limit your consumption of dried fruits since the sugars are so concentrated by the drying process. Be sure to read the labels. Probably the only place that you will find unsulphured fruit will be online or in a health food store. Unsulphured fruit does not have the "eye appeal" of sulphured fruit, but it is much healthier for you. If it is too hard to find, go ahead and use the standard issue dried fruit. Another idea is to take individual fresh grapes and freeze them. You can grab a handful from the freezer and be refreshed anytime of the day. New products on the market add to healthy snack foods. Crispy Green and Today's Farm are two companies that package freeze dried fruits in small "on the go" packages. The freeze drying makes the prepared fruit crispy and preserves nutrients. They may be difficult to find in stores since the idea is relatively new, and distribution as well as supply is limited. Rhythm Super Foods makes five flavors of Kale Chips and Sweet Potato Chips. Since pre-packaged veggie snacks are very limited in today's market, these healthy snack foods are a winner! Kale is one of the best healthy foods to eat. It is loaded with powerful antioxidants, phyto nutrients and carotenoids. The kale is mixed with a hand made dressing of fresh vegetables, cashews, juices, herbs and spices. Instead of frying or baking the kale chips, they are processed at low temperatures to maintain the living enzymes and nutritional values. These people really understand "healthy" processed food. When you think about nuts and seeds, remember that all of the life force of the parent plant or tree is transferred into the seed. Everything a new plant needs to emerge from the seed is provided in abundance. The seed lays dormant until the right combination of soil, sunlight and water are provided. The energy of life is packed into these seeds. This energy is a gift to us when consumed, making this one of the best healthy snack foods we can choose. Nuts and seeds have about 150 - 200 calories per ounce. A one ounce serving, a cupped handful, is all that you should eat per day. The reason for limiting the amount is because of the high fat content. Nuts and seeds should be eaten RAW and not roasted, because they lose some of their essential nutrients when cooked. Health food stores have the best supply of raw products...however a lot of products are minimally pasteurized today as required by the states. One other option is to order from the web. Almonds seem to find their way to the top of the list with very high nutrient density. We keep a jar in the fridge to snack on. Even in their raw state they have a pleasant taste. Are you really hungry? 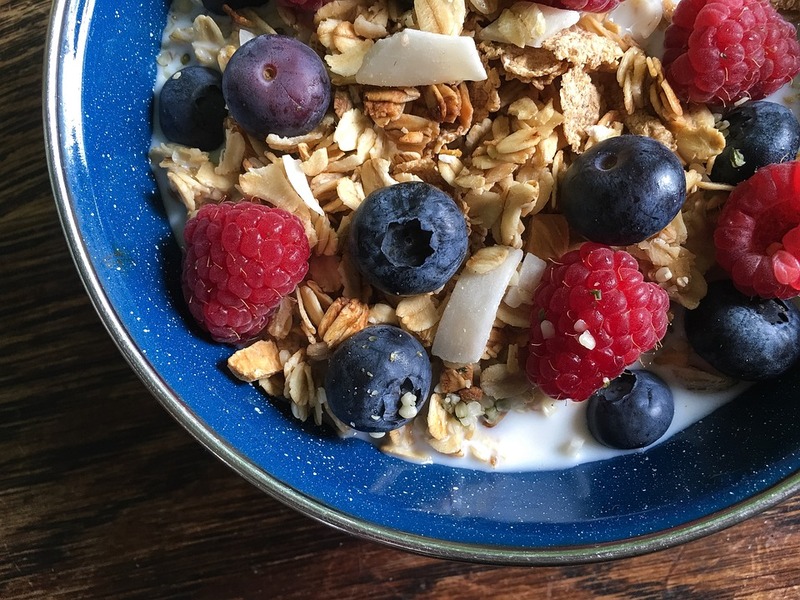 A bowl of cereal is one of the best healthy snack foods at anytime of the day....that is, a bowl of cereal with MINIMUM SUGAR CONTENT as well as having WHOLE GRAINS, and NOT having a lot of unidentifiable ingredients. Add a few raisins or other fruit of your choice to make the cereal more interesting. Reduced sugar (unsweetened) almond, soy, or rice milks are the best choices for adding to your cereal. These plant based products have no saturated fats or cholesterol. Dairy has both saturated fats and cholesterol, so it is best to stay away from dairy products. Remember to keep your cereal portions reasonable so that you do not overdo the calorie intake for the day. Trail Mix is good when you are traveling, camping or just need a healthy snack at home. It's easy to make a trail mix at home containing healthy food choices you make, and you will save dollars doing it this way. 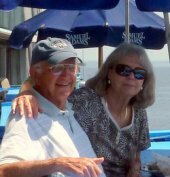 Dr. McDougall's Right Foods is one of the finest healthy snack foods. 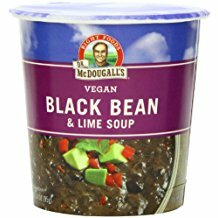 There are 28 unique meal cup soups, including 6 low sodium from which to choose. The sodium is lower in all of the line than most all manufactured soups. They also have low fat content. Order these delicious soups here. When choosing healthy carbohydrates, Black Bean & Lime, Split Pea and Hot and Sour are our favorites. Barbara steams a few vegetables such as bite size pieces of broccoli, snow peas and zucchini...then prepares the Hot and Sour soup as per directions...places the steamed vegetables in a soup bowl and tops the veggies with the prepared Hot and Sour soup. Here is a bowl of healthy carbohydrates full of fiber. Try this sometime. This dish is yummy, filling and low in calories. We always have a stock of soups in the pantry for snacks and quick & easy lunches or dinners. Dr. McDougall has also introduced Asian Noodles and Rice Entrees. The Asian dishes are only 200 calories, and light on oil and salt...making these great choices for lunch, dinner as well as healthy snack foods! Healthy Weight Loss -On a successful and healthy weight loss program you do not worry about counting calories.